It’s no secret that we are on the hunt for a new Batman. 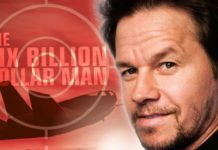 Ben Affleck has recently stepped down from the role and has officially passed the torch. The question is to whom? In a recent instagram post from Variety they interviewed Will Arnett on the red carpet for The Lego Movie 2 and asked him about who he would want for the role. 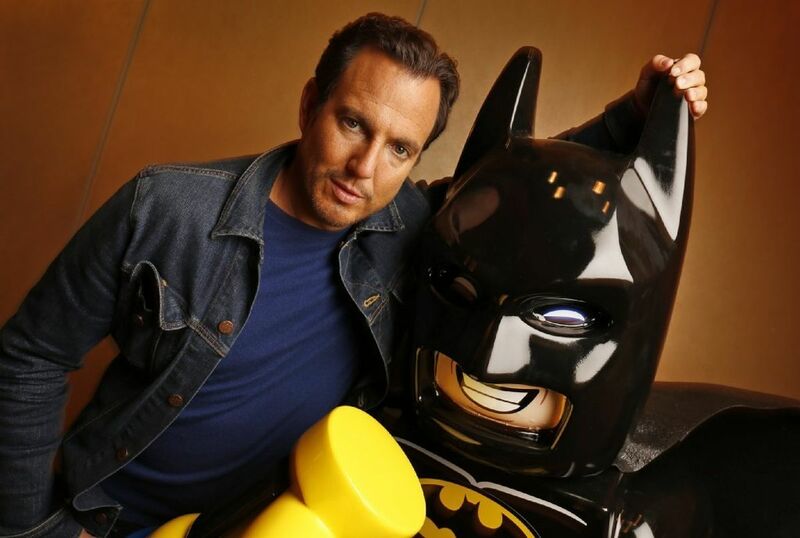 Will Arnett who has voiced the Lego version of Batman for the last five years while great at the voice is probably not the best pick for the new Matt Reeve’s Batman. 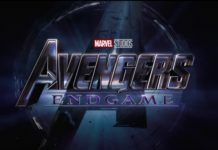 Unfortunately according to the new plot details for the movie they are searching for someone younger to take on the mantle. Truth be told though, he would do an amazing job. What would you think if Will Arnett became Batman? Tell us in the comments! Next articleCW’s Crisis On Infinite Earths: Who Will Die! ?